The Disability Discrimination Act 1995 (DDA) requires service providers to make reasonable adjustments to their premises to allow access and use by the public & disabled. 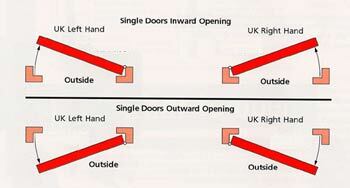 With reference to door furniture for new builds, particular attention must be paid to colour and tonal contrast between doors and ironmongery and ease of use of ironmongery. 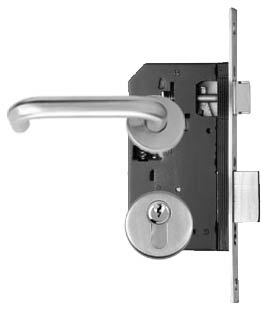 Certain colour combinations and lock types may fall foul of this act as they would make it difficult for visually impaired people to find door handles and to effectively use them - the distance between the lever and lock is approx 72mm as opposed to 48mm allowing it to be more easily reached & gripped.